In 2015, CAE, a world leader in training for civil aviation, defence, and healthcare, took a big leap forward: revolutionizing the layout of its Montréal head office, transforming it into innovative spaces and saying goodbye to assigned office spaces! As it grew, CAE developed its head office in a number of pavilions (18 in total). Finally, it was no longer possible to acquire new parcels of land to expand the building, as the site is enclaved among several expressways. 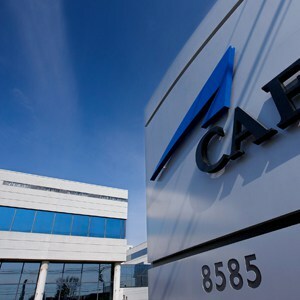 CAE was also experiencing – and still is today – accelerated growth in its market. This meant hiring new teams and finding new spaces for them to work in. Learn how and why the Soft dB Sound Masking System was the best solution to help CAE overcome the many constraints. The advantages of sound masking have been the subject of much scientific research. From these studies come the numbers that we use today to assess the real costs of these systems in your different office spaces and work environments. There’s a simple way to calculate return on investment (ROI) resulting from sound masking. 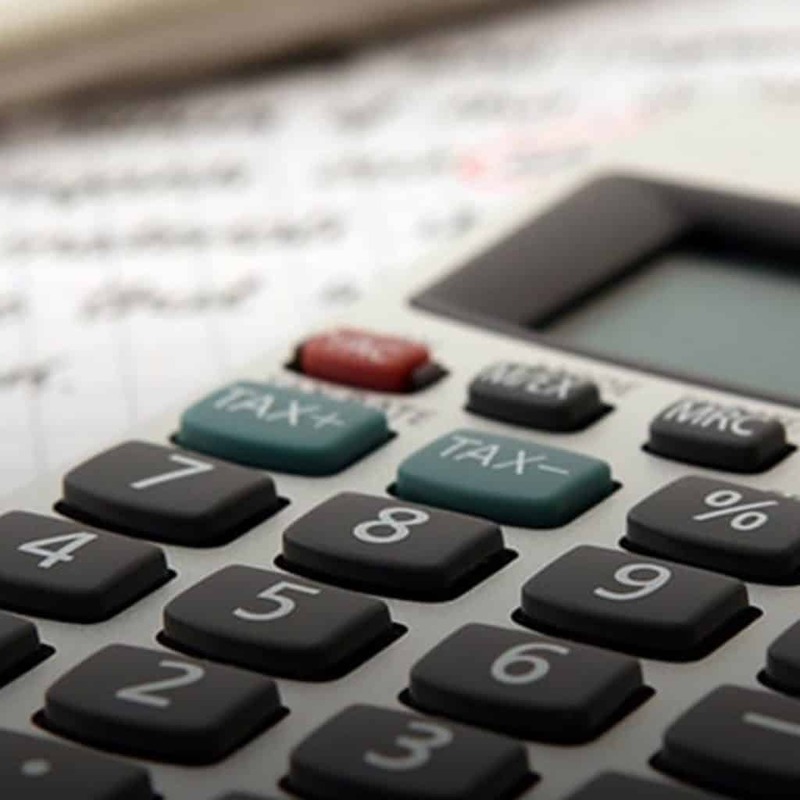 You can use our simple ROI Calculator to help you evaluate concrete return on investment for the parameters of any office planning project.